CLARE Accessible Transport recently changed its trading name to Clare Bus and has launched a 2014 calendar embracing the change. The transport company, which is based in Feakle but services all of Clare and South Galway, has launched the calendar as a means of getting the new name out there to the general public and also to help raise funds for the service. 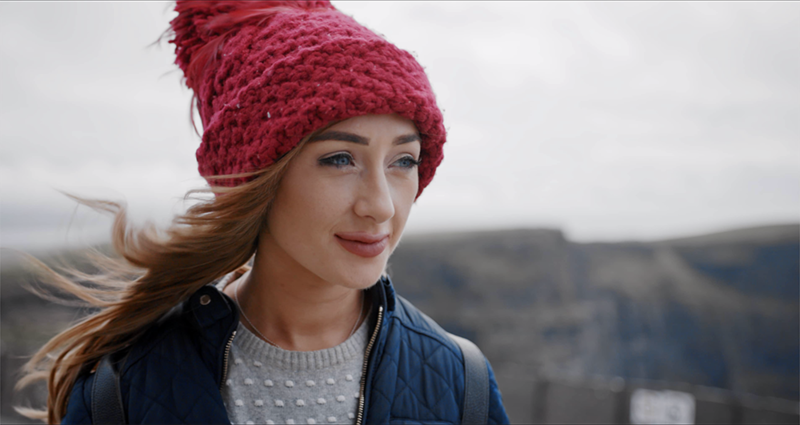 In doing so, it also aims to celebrate the work of local photographers and artists and features work by award-winning Clare Champion photographer John Kelly, Tim Moloney, Sean McInerney, Ruth O’Keefe and Linda Bonugli. Speaking about the initiative, Ger Hoey, chairperson of the board of Clare Bus, said this is the first time the company has produced a calendar and it is hoped it will not only create awareness but also raise funds to benefit service users. “The calendar was created to promote the new name Clare Bus but also to raise funds because we as a company have to show community support for our services. This is the first time the service has produced a calendar,” he said. As a result of the mainstreaming of the rural transport project by the Department of Transport, Clare Bus now comes under the auspices of the national transport authority. As part of this, the company now works with local county councils to determine the best use of resources and identify routes that need to be provided for. Clare Bus has also applied to the authority to operate the coordination of the services and is awaiting a determination in this. “In tandem with this process, we applied for the transport coordination unit in Clare this November so that is in process. We haven’t been awarded it yet but we have applied. We are deemed to be the most appropriate group to do that. “We also wanted to put the word out there that we are not just a transport service to people who have mobility issues but we do provide service for people who are isolated where they don’t have fully accessible services from Bus Éireann or who don’t have families on hand to bring them here and there. “The idea of changing the name to Clare Bus is that it is a bus service for the County of Clare and we are hoping to extend the services over the next number of years based on our work with Clare County Council in identifying route priorities,” Mr Hoey continued. The management and board decided that it would be nice to produce a calendar for 2014 to create awareness of the new name and also to acknowledge the creativity of people in Clare. “To top it all, Clare won the All-Ireland so we have the Liam MacCarthy Cup and we had Tony Kelly, Louis Mulqueen and Mike Deegan coming on board with that,” he concluded. 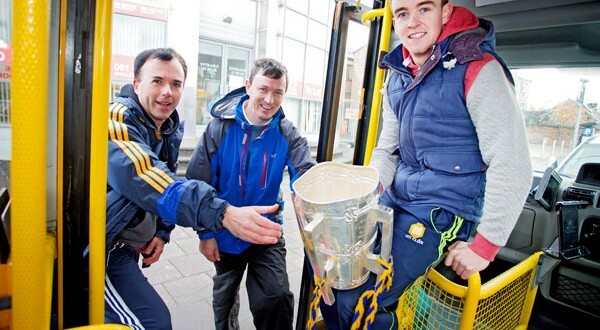 The Clare Bus 2014 calendar is now available from shops and organisations throughout the county.